Dogs with cancer, also called canine cancer, normally lose their appetite since their organs and different parts of the body are affected by the disease. It is not only important that we keep their natural environment healthy and comfortable to help them recover faster. Administering their medicines properly is a big help as well. Dogs with cancer, also called canine cancer, normally lose their appetite since their organs and different parts of the body are affected by the disease. However, for a faster recovery, their diet should also be composed of foods that are essential to their health. 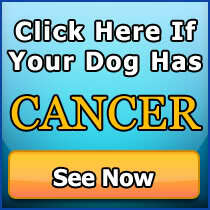 This is one way to fight canine cancer and can be considered as one of the important dog cancer treatments available. They need proper a specialized diet that provides them with better chances of getting healthy again and fighting the disease. If dogs lose their appetite because of cancer, their liver and kidneys could eventually fail. This is why their immune system should be strengthened through a proper diet. Dog cancer treatments have many side effects. In worst cases, dogs with cancer have to undergo chemotherapy. This could result to vomiting and nausea. 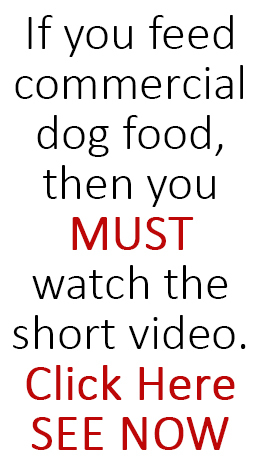 That is why dogs need to eat regain their energy. They also build new tissues in their body, so food rich in proteins and fatty acids should be given to them. 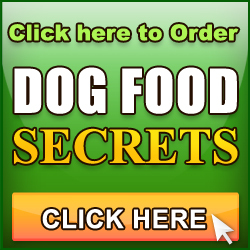 What Should Dogs with Cancer Eat? Meat, cheese and raw bones are good sources of protein. Dogs with cancer should also be administered with fatty acids such as Omega 3, 6 and 9, which are required by veterinarians to fight cancer. One of the best source of fatty acids is fish oil. It is usually available in soft gel capsules which you can give to the dog at least 3 times a day, depending on their body weight. 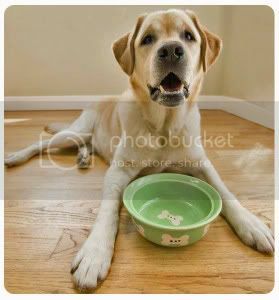 To make dog cancer treatments more effective, minimize giving them food rich in carbohydrates such as barley, wheat and corn because they are naturally carnivores and can’t process this very well. However, you can give them healthy options of sardines, eggs, cheese and most time of food rich in protein. They should also be aromatic to bring back their appetite.